I’m thrilled to a featured speaker at this year’s TEDx Greensboro. The event will be held on April 4th at Triad Stage theater. This year’s theme is Keep it Simple. If you’ve not attended a live TEDx event, you are in for a real treat. In addition to terrific speakers who cover a wide-range of thought-provoking topics, there is always amazing entertainment. 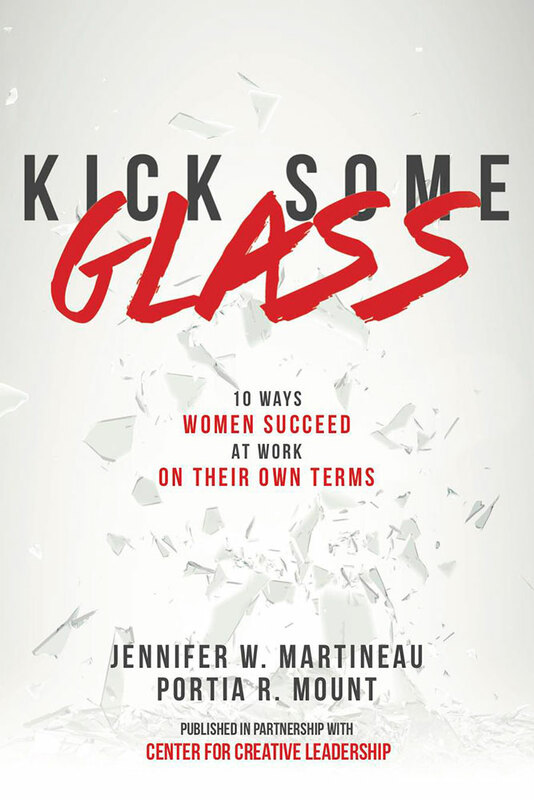 I’ll be speaking with my Kick Some Glass co-author, Jennifer Martineau. This is my second TEDx talk. If you’ve not seen my talk, “Why do Successful People Feel Like Frauds.” Head over to the speaker page on this site where you can watch the full video.